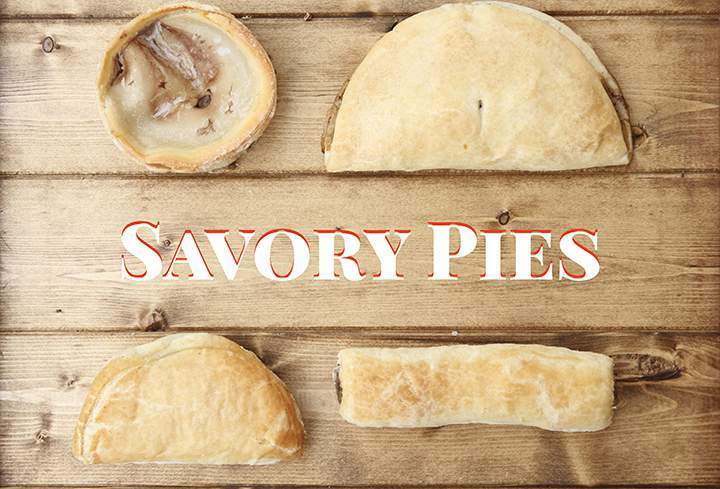 Available here is our selection of classic Scottish savory pies. Our recipes have been time-tested and some of our favorites are offered here including Meat Pies, Macaroni and Cheese Pies (made using the best cheeses), Bridies and Sausage Rolls. Enjoy!